The TurboGrafx-16 was never a very popular video game console. It had its loyal following of gamers, but it was never a top contender like its competitors Nintendo and Sega. However, even despite the fact that it was never a powerhouse in the market, you can’t deny that a number of excellent games were released for the system. And now that many of those titles are available for download on the Wii Virtual Console, gamers can play some of the best games the console had to offer. These are the top 5 TurboGrafx-16 games available for download on the Virtual Console. graphics and fun gameplay. 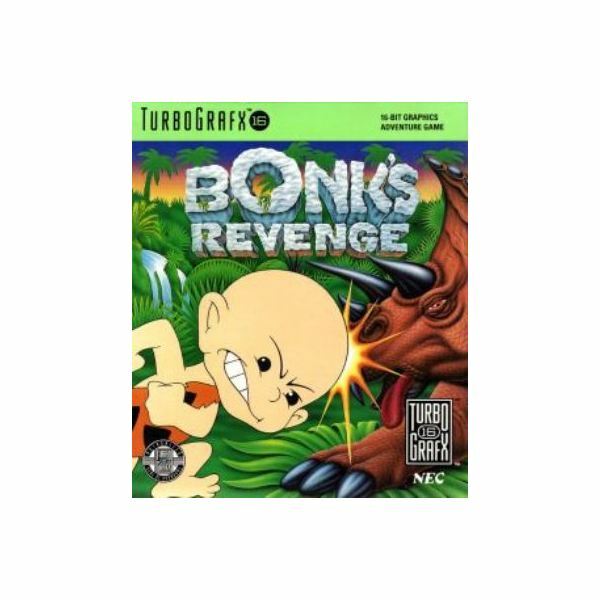 When the sequel, Bonk’s Revenge, launched on the TurboGrafx-16, gamers were surprised at just how much better the design had gotten. It’s easy to recommend this game to both platform game fans and anyone looking for a fun and simple game to play. The third game in the series, Bonk’s Big Adventure, is also available on the Virtual Console, but this second entry is by far the best. Mega Bomberman—known as Bomberman ’94 outside of North America—has been called one of the greatest Bomberman titles of all time. With a claim like that, it’s hard not to recommend the game. 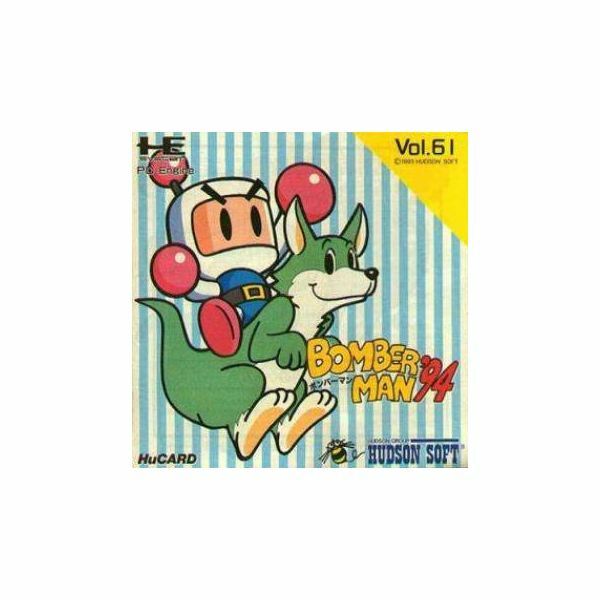 The predecessor to this game, Bomberman ’93, is also available on the Virtual Console, but for just a buck more you can download Mega Bomberman, which features the same great multiplayer frenzy and an improved single-player component. Neutopia borrows heavily from The Legend of Zelda on the NES. So much so that it almost feels like the game is copying the first entry in the legendary series. But while Neutopia may be a Zelda copycat, that doesn’t keep it from being a fun game worth downloading. Truth be told, it actually manages to exude its own charm and do some things better than the original Zelda did. 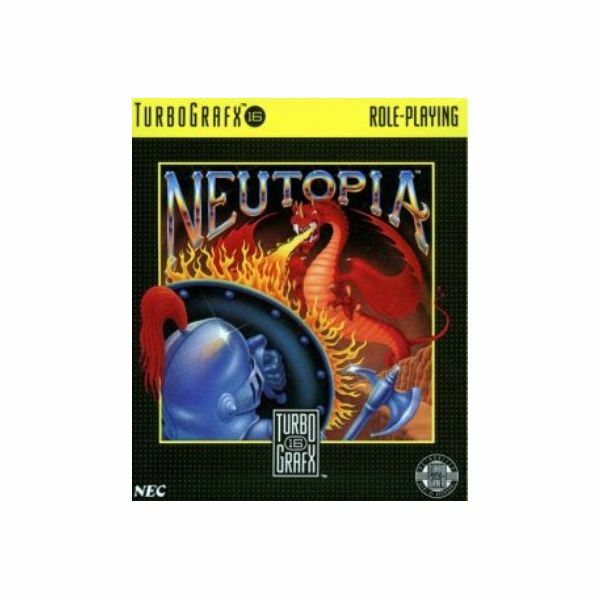 If you’re a fan of The Legend of Zelda and you want to play another game like it, you can’t go wrong with Neutopia. Great music, excellent level design, and a nice level of challenge. These three attributes sum up Castlevania: Rondo of blood on the TurboGrafx-16. 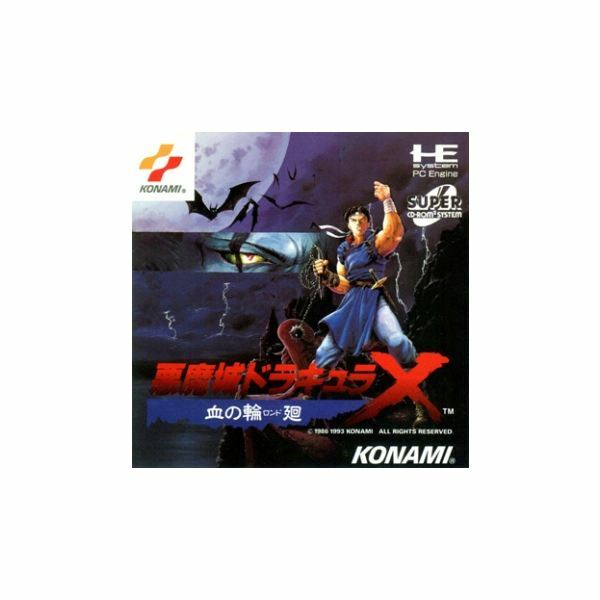 A favorite among fans of the series, Rondo of Blood is one of the most enjoyable side-scrollers in the Castlevania franchise. And while the asking price of 900 Wii Points is far above that of other TurboGrafx-16 games, it’s well worth it. 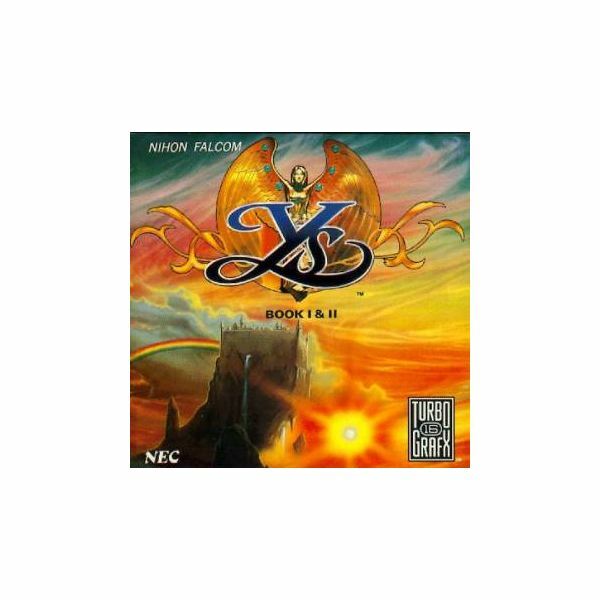 Considered by many one of the most memorable TurboGrafx-16 games ever released, if not the most memorable, Ys Book I & II can almost be called a true labor of love. All of its parts come together to provide an RPG experience that may be simple, but is enthralling beyond belief. A compilation of two games, Ys Book I & II features a great story, impressive voice acting, and pure retro RPG gameplay. This one’s a must for fans of the genre. The TurboGrafx-16 may not be one of the most popular consoles ever created, but it is home to many impressive titles. If you’re looking to weed out the bad and download some fun TurboGrafx-16 games, you can’t go wrong with Bonk’s Revenge, Mega Bomberman, Neutopia, Castlevania: Rondo of Blood, and Ys Book I & II.